Lake Providence. Louisiana. 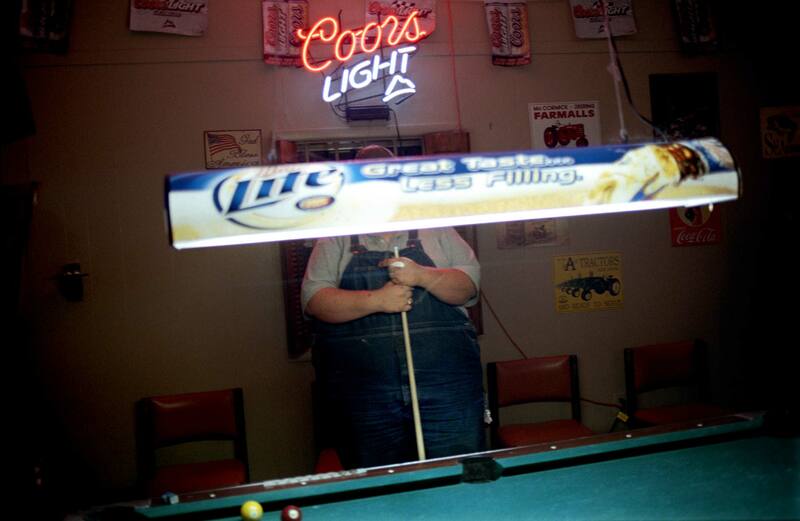 September 2008 Playing pool at The Cotton Gin Bar, a bar frequented by the white population.